Caption: Local honey from east Dorset’s Beeline Honey. As well as expert-led walks and talks, visitors will be able to try their hand at making bee houses and beeswax candles. Pollinator friendly plants will be on sale, accompanied by expert advice on choosing the best plants to support your garden pollinators throughout the year. 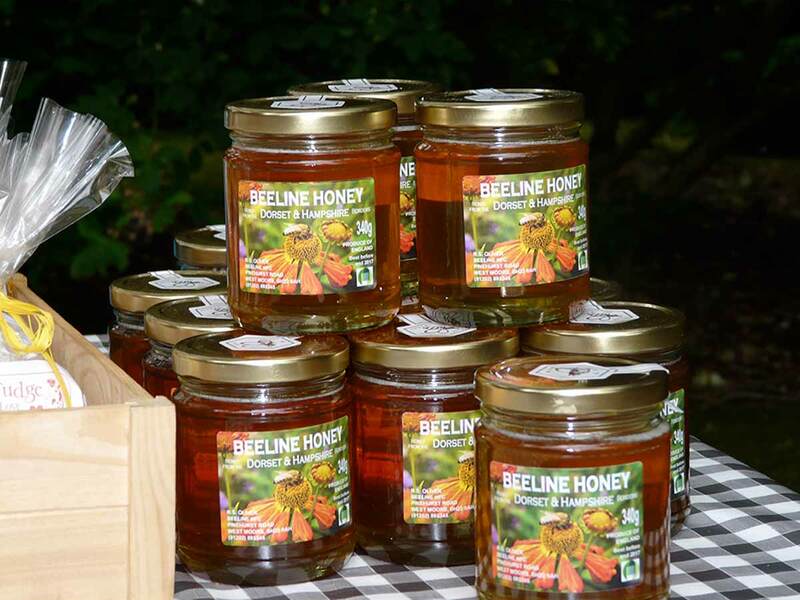 Local honey will be available to sample and buy from producers, Beeline Honey, who will also talk about honey making in east Dorset. Other attractions include a children’s trail and stalls featuring bee-related produce. Over 250 species of bee can be found in the UK but very few of us can identify any more than the domesticated honey bee. Wild and Wonderful Bees provides an opportunity to discover more about bumble and solitary bees, as well as how to help all these important pollinators succeed in your own garden. Wild and Wonderful Bees runs from 11am–4pm on 14 July at Knoll Gardens, on the outskirts of Wimborne. Admission charges apply. All monies raised will be donated to the Knoll Gardens Foundation. Visit www.knollgardens.co.uk for more information. Visit www.knollgardensfoundation.org for more information.